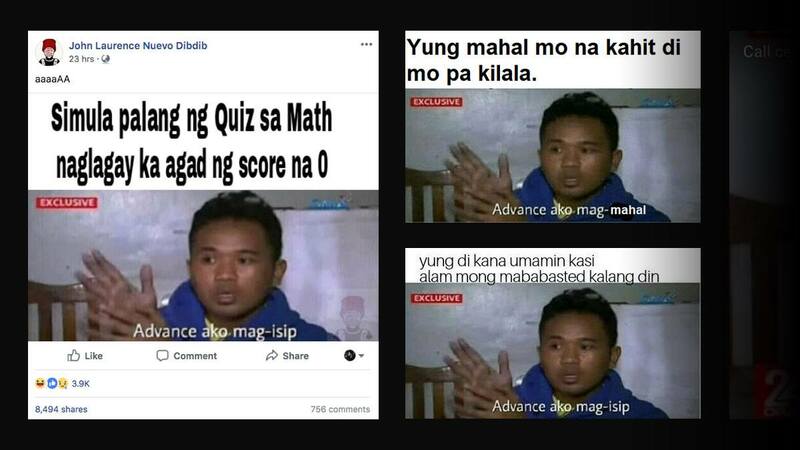 It's nice to see that despite the country being almost in shambles due to the political climate, Filipinos have managed to step up their meme game. 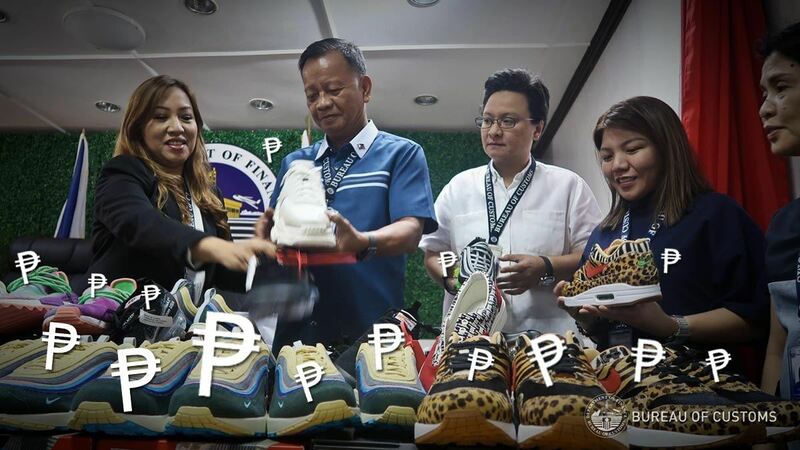 The newest format to permeate social media originated from a recent news report about a call center agent identified as Albert Mangapit, who moonlights as a peddler of illegal drugs, specifically cannabis. A screenshot of the suspect's crazy interview has people in stitches and uttering the verse, "Never get high on your own supply." 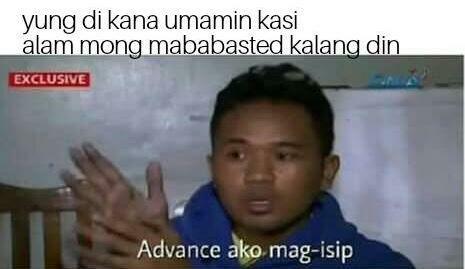 He told 24 Oras, "Advanced ako mag-isip, look at Antipolo... how much is the land area of Antipolo unused, good for farming marijuana. Marijuana can produce plastics that can decay in 90 days, marijuana can cure cancer." 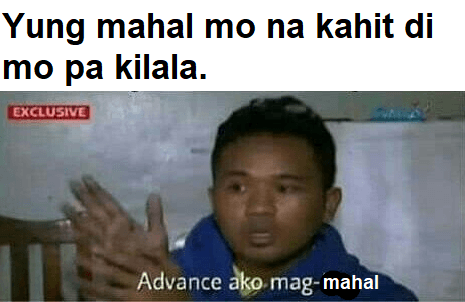 It didn't take long before netizens drew inspiration from words of the "forward-thinking" man, and tapped the meme potential of the highly relatable quote. At the end of the day, though, Mangapit has achieved online immortality.